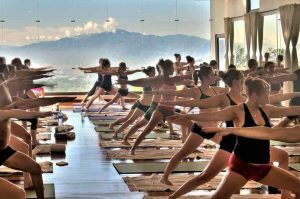 Join Jimmy Barkan and his senior staff for our 18th annual Costa Rica Hot Yoga Retreat and Teacher Training! 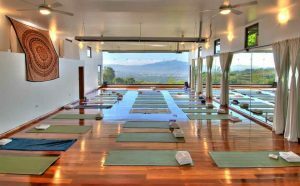 Pura Vida Retreat and Spa is considered by some as the Wellness & Yoga destination of choice outside the United States. 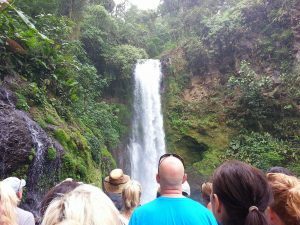 Advance your yoga practice to the next level while exploring the delights of Costa Rica, a country which is renowned for its beauty. 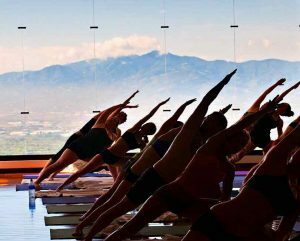 Or relax and ease your worries with a yoga retreat where classes are offered but optional. Prices start at $1605 and include yoga, housing, meals and airport transfer. Click for details Apply Now!